Chinese Ministry of Commerce has announced it intends to impose 25% tariffs on 106 US imports, including whiskey and orange juice. The EU has also listed US whiskey and orange juice among products that could be subject to tariffs. Credit: Pixabay. The Chinese Ministry of Commerce has announced it intends to impose 25% tariffs on 106 US imports, including whiskey and orange juice. It is estimated the tariffs will cover imports worth up to $50bn annually. This announcement was in response to US President Donald Trump announcing tariffs on 1,333 Chinese products worth $50bn, including robotics, medical supplies and aerospace equipment. Chinese state news agency Xinhua said that the Chinese tariffs would only be implemented if the US imposed the tariffs on Chinese goods it has threatened. It has been noted that many of the items included in China’s list, especially the food and drink products, are produced in states that supported Trump in the 2016 Presidential election. The tariffs on whiskey and orange juice follow China’s announcement in March that it would levy a 15% tariff on 128 US products worth approximately $3bn, including wine. 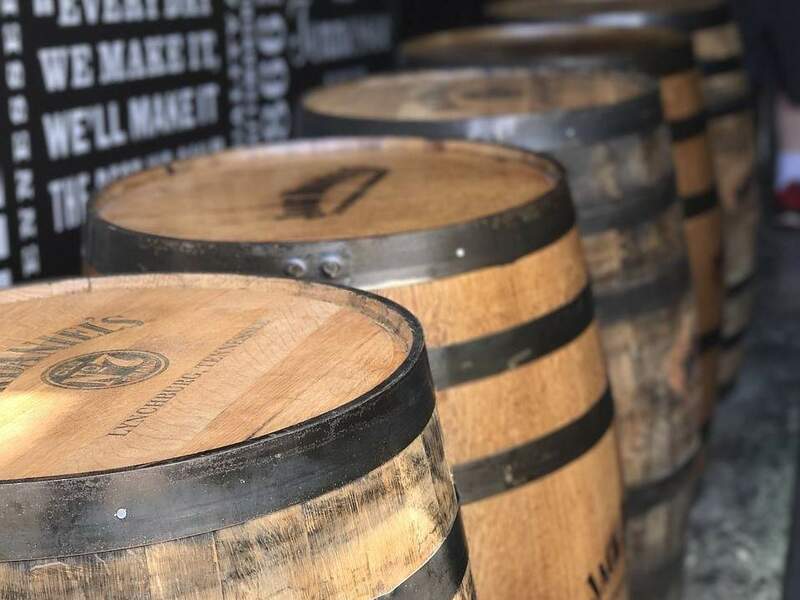 The European Union (EU) has also listed US whiskey and orange juice among products that could be subject to tariffs in retaliation for the US threatening to impose a 25% tariff on steel imports and 10% tariff on aluminium. The EU is one of the leading exporters of steel to the US; the trade is estimated to be worth more than $450m annually. In 2017, China imported $12.8m of US spirits, nearly $9m of which was whiskey, according to data from the Distilled Spirits Council. This represents an increase of 15% compared to 2016. The UK, Germany, France and Spain were among the largest export markets for US spirits in 2017.